The Pumpkin Bluff Development . 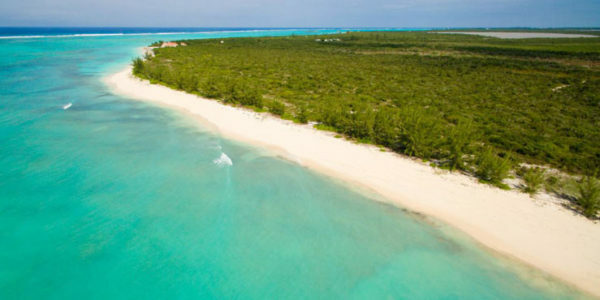 . .
Pumpkin Bluff is located on the Northern tip of North Caicos Island in the Turks & Caicos. 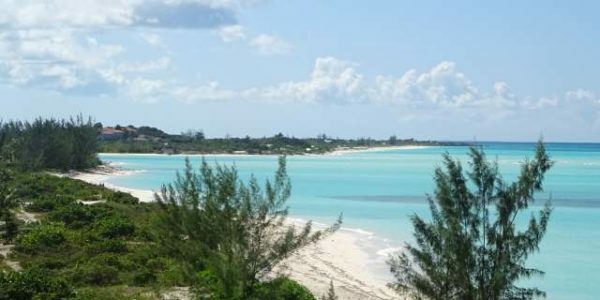 The property is being developed by the Piergiovanni and Gillette families, who also produced the highly successful North Caicos Development “Sand Castle Estates”. 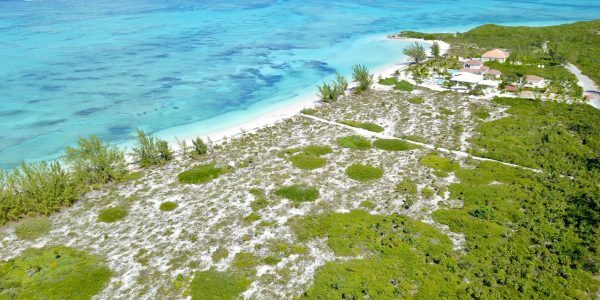 This location was selected for development after walking miles of beachfront in North Caicos. 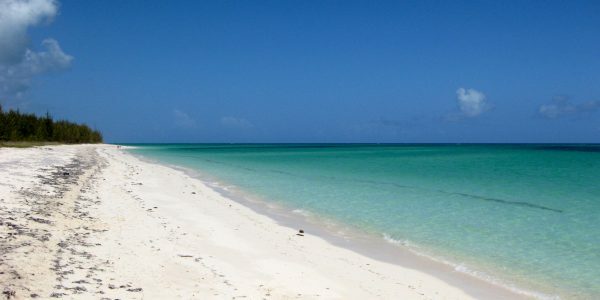 The white sand, beautiful clear water and absolutely breathtaking views resonate with thoughts of paradise. 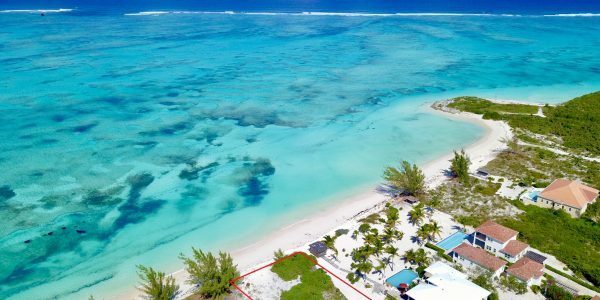 Here, the offshore reef provides calm waters on the beach and some of the best diving, snorkeling and bone fishing in the world. Not far from the shoreline you will find tropical fish, lobsters, and conch abound. There is also world class Marlin fishing just five minutes from the beach. The average annual temperature dances between 75 and 85 degrees, with occasional forays into the 90’s in the late summer months. Mild and refreshing trade winds are the normal, comforting companion. Level Beachfront Land . . . 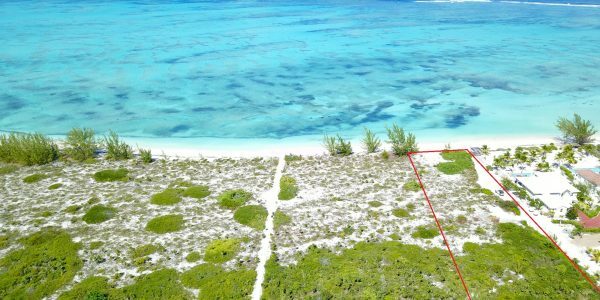 This acre of level beachfront land is one of the larger parcels in this upscale residential subdivision. 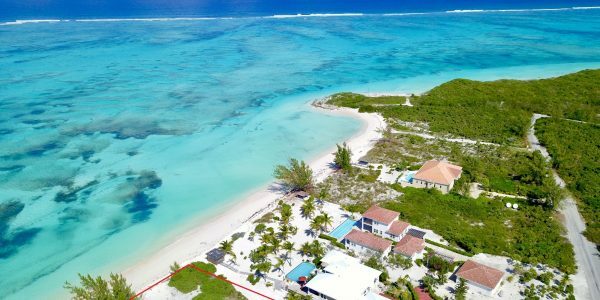 With luxury homes already in the area you may start building your beachfront home right away, or buy the land and secure your site for future vacation home build. No requirement to start building so hold for capital appreciation also a great strategy. 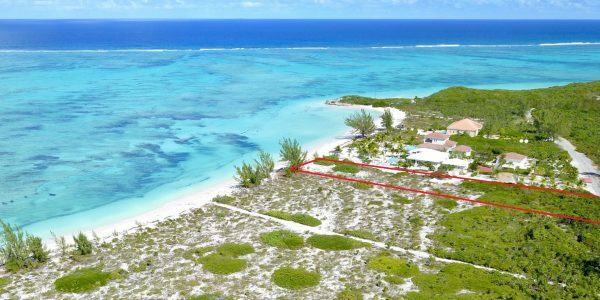 A perfect beachfront setting – this property features 100 feet of beachfront. 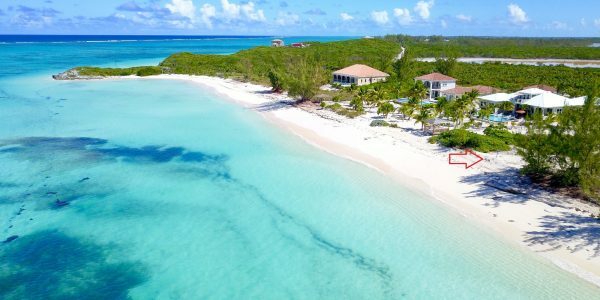 The Pumpkin Bluff development offers paved roads and underground services and certainly one of the best beaches in all the Turks & Caicos Islands with white sandy beach and clear water entry. 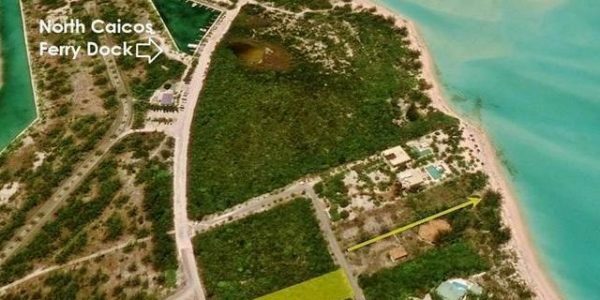 For more information on this level beachfront property please contact Graham Canham, Luxury Real Estate Consultant at Coldwell Banker Real Estate Turks & Caicos, 649 231 4790.